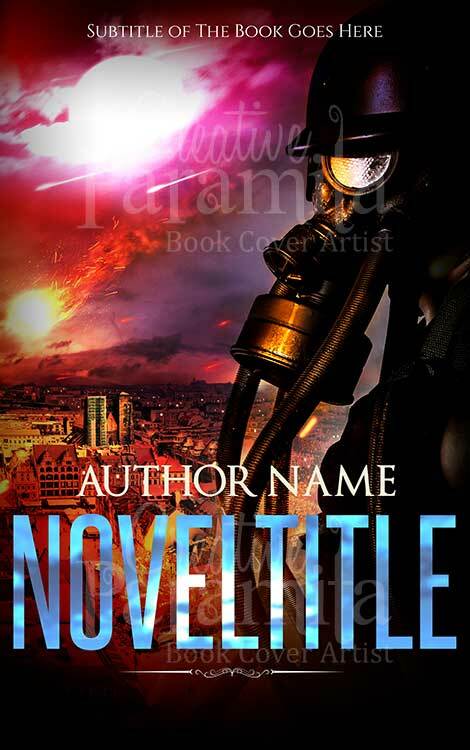 Where could they be? 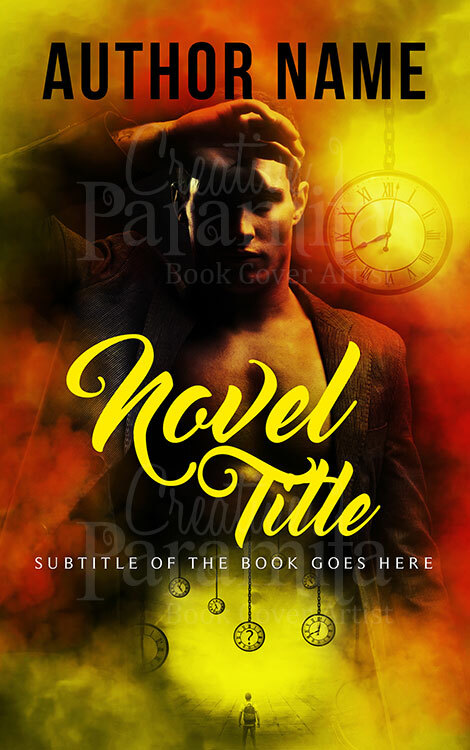 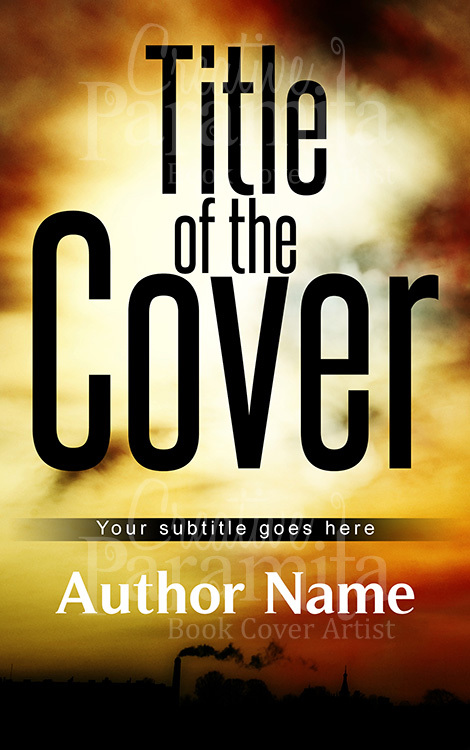 Set the tone of a high-chase, thrilling, kidnapping, escape or apocalypse– tale with this premade book cover. 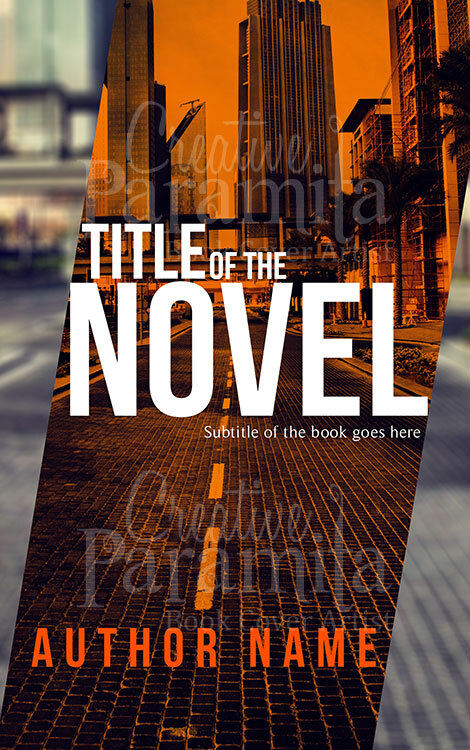 A fine choice for when someone or something appears to have sped out, or in, to town, this makes a great way to set up an exciting and energising layout for a book that’s going to be leaving readers short on breath. 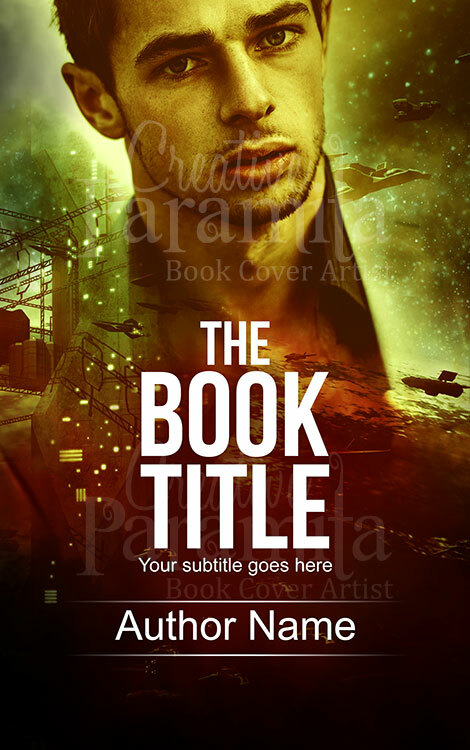 A fine choice for any book cover requirements for a book that is going to need the sharp imagery to help accurately portray the importance of what is at stake within your book!